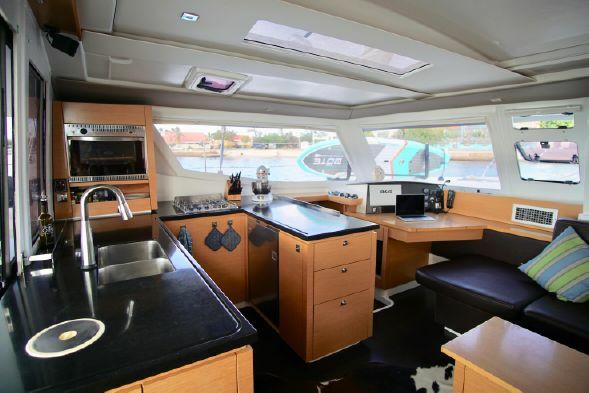 Just Catamarans is excited to announce the sale of LET IT BE, a 2013 Fountaine Pajot Helia 44. 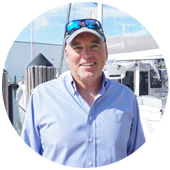 Just Catamarans broker Robert Taylor represented the buyer. LET IT BE features 4 cabins with double beds each cabin. She is equipped with 2x 40 hp Volvo D240F main engines. Lying in Netherlands Antilles (NL), she was asking $482,500.